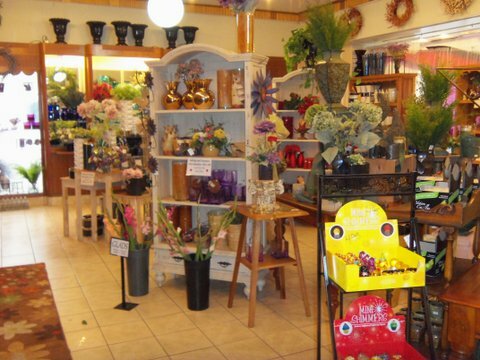 VanderSalm's Flowershop has been in existence since 1910. It was founded by Jacob VanderSalm whose father, Jacobus, grew pansies and celery on the same land where the present greenhouses are located. The first shop was on Wall Street (around the corner from the present store) just behind the home of Jacob and his wife Winnie. Jacob died in 1943, and his son Jim took over the store being joined a few years later by his brother Bill. A second store was opened in 1936 in downtown Kalamazoo (next to the Peregrine Towers building). The present store was opened in 1940. The downtown store was closed in 1941 because of difficulty in getting qualified employees during the war years. 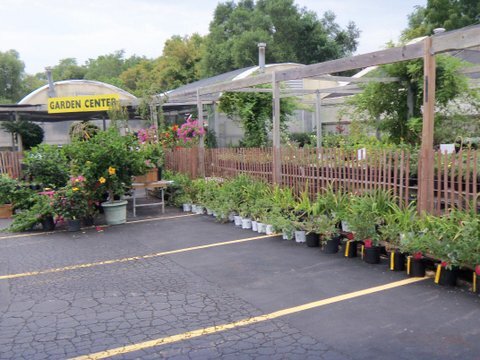 John VanderSalm, Jim's son, entered the business in 1966 after completion of his education in horticulture at Michigan State University. 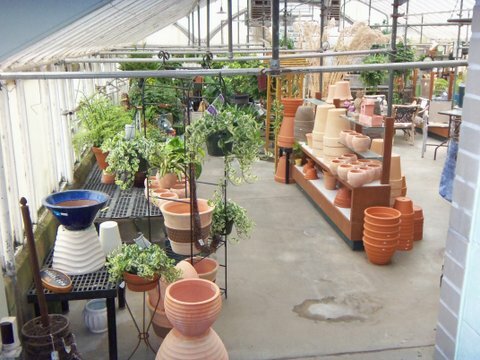 In 1970 an addition to the store was constructed and in 1986 the greenhouses were replaced with modern more efficient greenhouses. 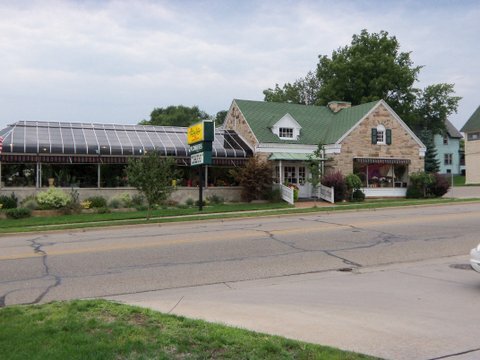 In 1996 John's son, Edwin(Ned) finished his horticulture education at Colorado State University and joined the staff as the fifth generation of VanderSalm's in the flower business in Kalamazoo. Today John and Ned share in the management of business.